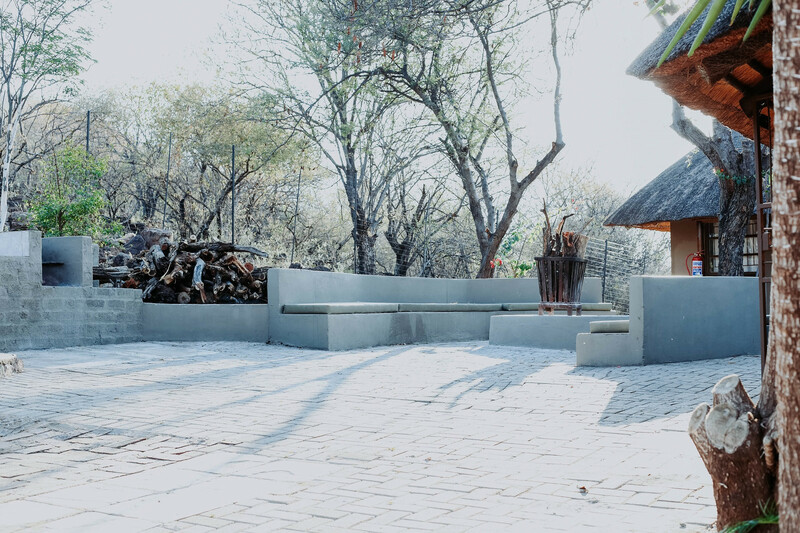 Nyala Game Lodge is the perfect place for a romantic getaway, family outing or business trip. 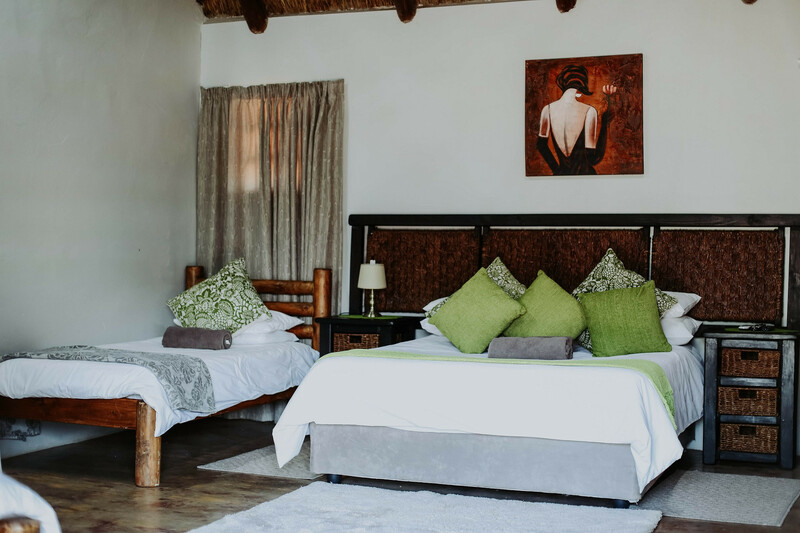 Nyala Game Lodge offers spacious rooms, from self-catering to full-catering options to accommodate your every need, all rooms are equipped with Air-conditioning and all Family rooms with a TV. Nyala Game Lodge consists of two lodges, the one being the luxurious full-catering Main Lodge for the one who wants absolute comfort in the African bush and the other beautiful self-catering Mountain Lodge for the Family or group of friends who wants to escape from the busy city life.With the Main Lodge having a Bar, pool and hot tub, you will really cool off during the heat of the day and enjoy the African night sky while sitting at the Fire Boma while having a lovely dinner with your loved ones or come and enjoy your own private getaway at the Mountain Lodge while sitting in the Hot tub while gazing from a mountain top at a watering hole and admire animals like Buffalo, Giraffe, Zebra etc. 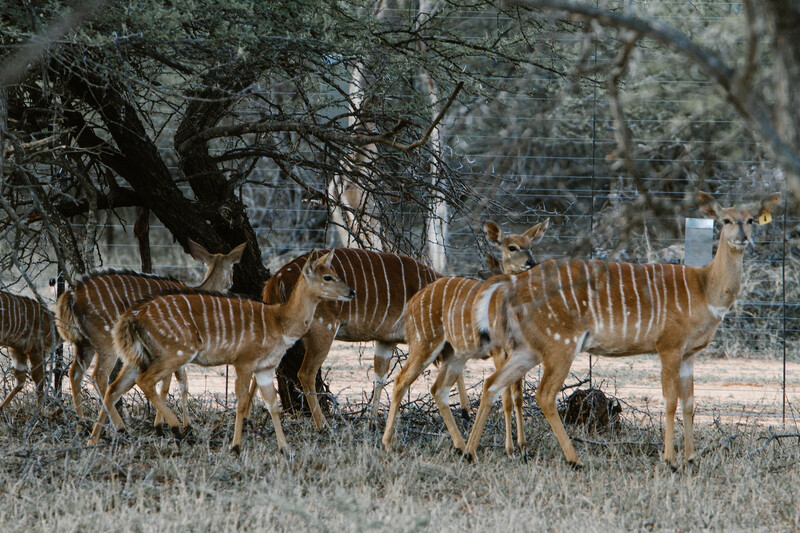 Nyala Game Lodge is 12 km north of Marble Hall in the Limpopo province of South Africa in the savannah biome. 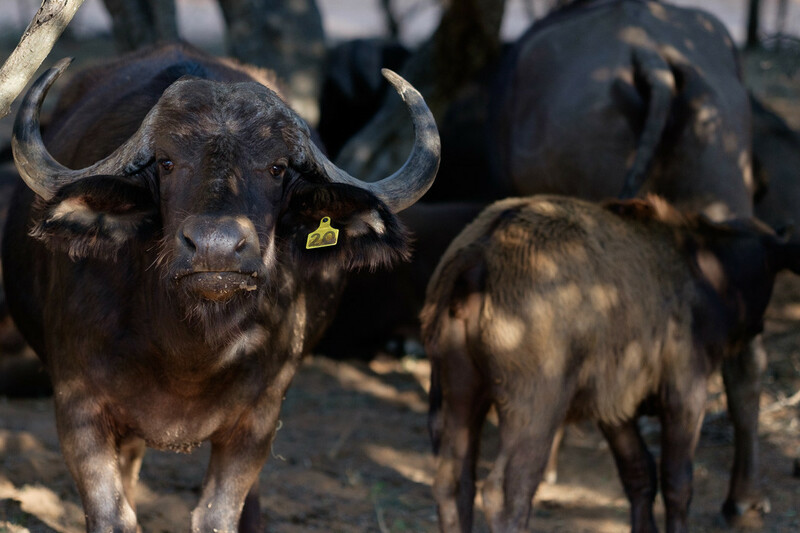 The game farm has several animals from the Warthog to the magnificent Kudu and a variety of plant communities. Attractions include Day trips to the Schuinsdraai Nature Reserve, day trips to a real life Crocodile breeding farm, sport fishing trips to the owners lodge in Mozambique can be aranged and trips to the Kruger National Park and Cape Town are in your reach. 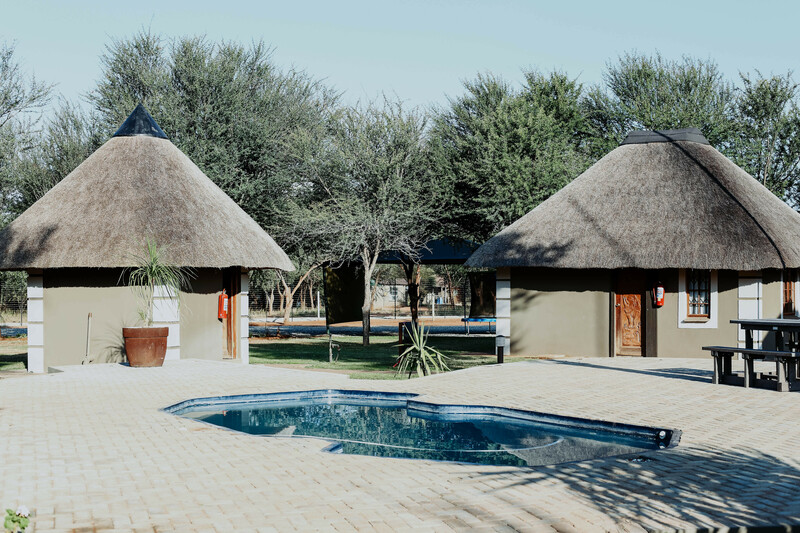 Also enjoy Nyala Game Lodge with activities like, game drives, bird watching, hiking, photography, hunting safaris, table tennis, darts, snooker, bush lunches etc.